This term we are learning about light and, in particular, shadows. 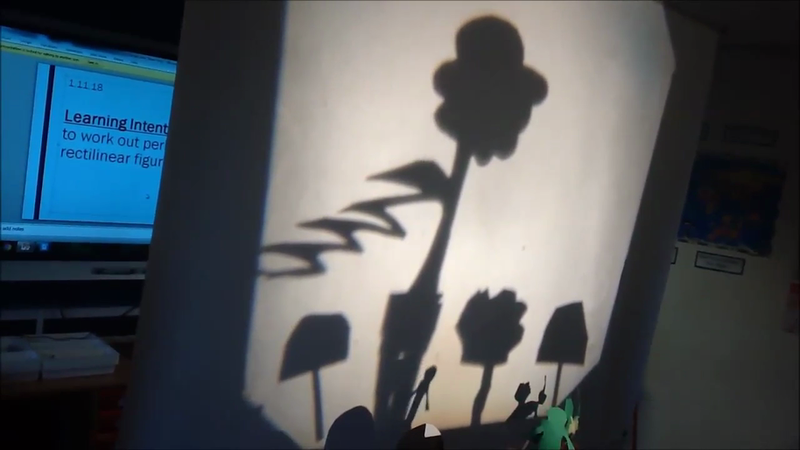 We will try to video some of our shadow puppet shows for you to look at towards the end of term. ......and here are two of our class puppet shows!! 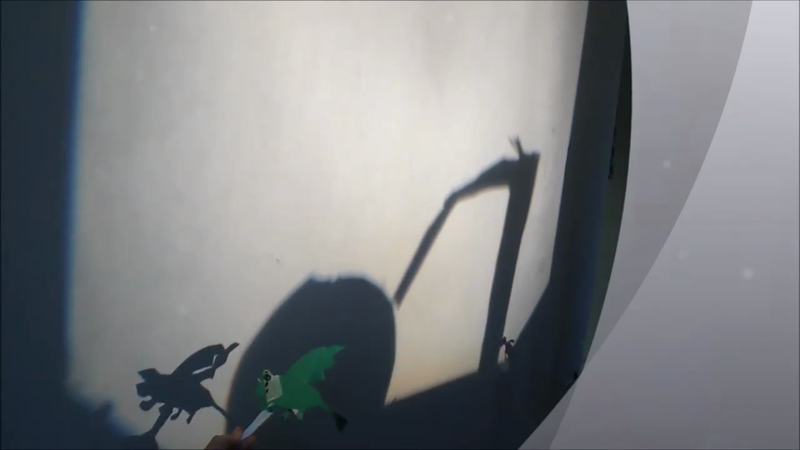 The children made shadow puppets and retold part of the story from 'How to train your dragon.' I hope you enjoy their efforts!